Get into the baking spirit with this delicious clementine and almond cake. Not only does it taste fantastic, but there’s no flour, so it’s easy to make it gluten free. 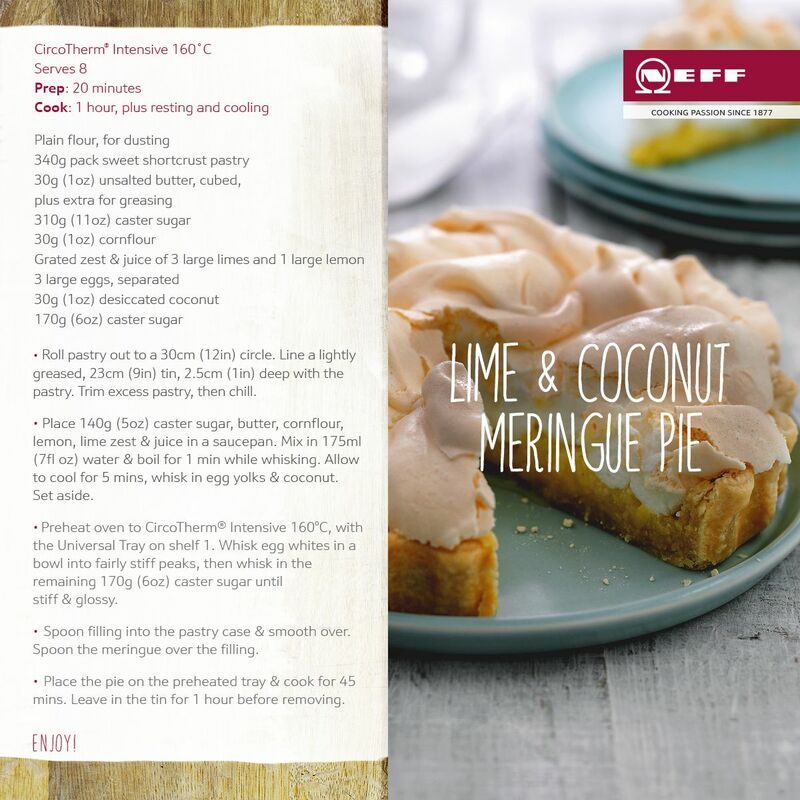 Read the full recipe here or download a handy recipe card from NEFF. Be sure to watch the video too – it will guide you through every step of the process. This Sunday roast is hard to beat: succulent meat with melt-in-the-mouth crackling, juicy apples filled with herby stuffing and the best ever roasties. Read the full recipe, download the recipe card, or watch Neff’s helpful video for step-by-step instructions.